The newly consolidated food and beverage unit of conglomerate San Miguel Corp. plans to raise between $2.4 billion and $3.6 billion from a follow-on offering slated this year to boost its public float. 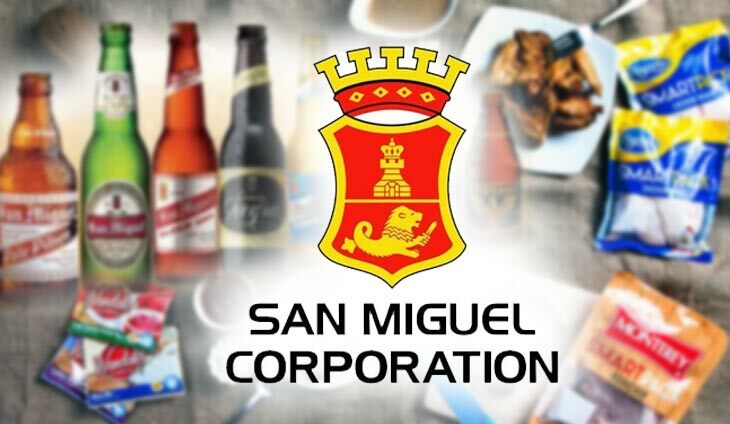 SMC president Ramon S. Ang said San Miguel Food and Beverage Inc. may sell 20 to 30 percent of the merged company, which is now valued at $12 billion, in sometime in October or November. Listed companies are required to have a minimum public float of 20 percent. SMC merged all its food and drinks businesses under a single listed corporation through a P336.35 billion shate swap deal. In addition to its existing food businesses, Purefoods will own 51.2 percent of beer giant San Miguel Brewery and about 76 percent of Ginebra San Miguel. SMC expects its recurring earnings to hit as much as P70 billion this year from P55 billion a year earlier. ?Old businesses are usually forgotten during diversification, but that didn?t happen in our case. We continue to grow and remain bullish on this sector,” Ang told reporters. Tags: Ginebra San Miguel, Ramon S. Ang, SAN MIGUEL Brewery, San Miguel Corp., San Miguel Food and Beverage Inc.